Library Shelfie Day was founded by the New York Public Library and takes place on the fourth Wednesday in January. 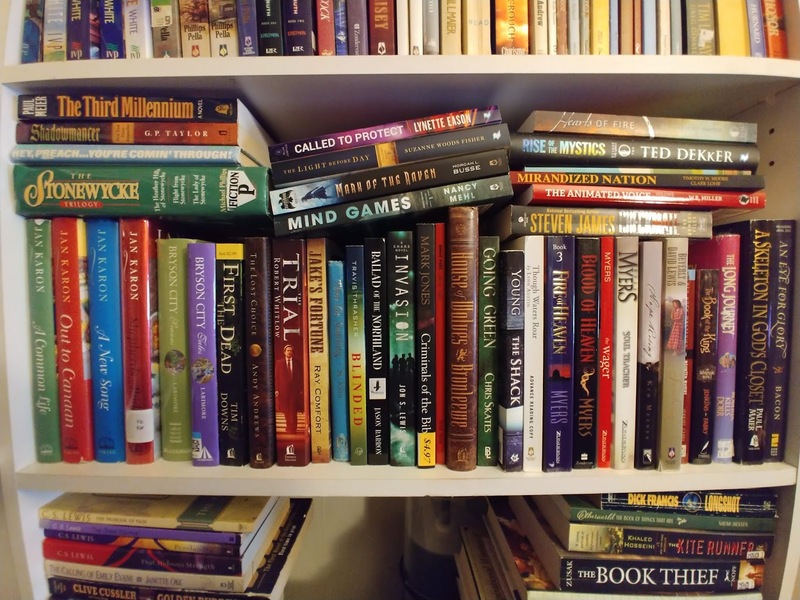 It is a chance for bookworms everywhere to share their love of reading with others. 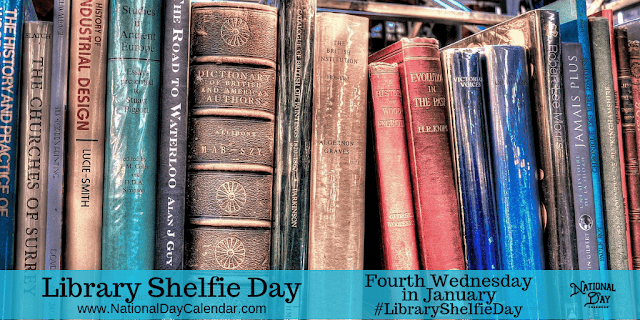 Simply snap a photo of a shelf of some of your personal library of books and post it online with the hashtag, #LibraryShelfieDay. 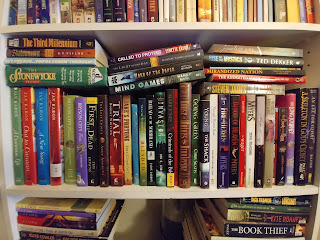 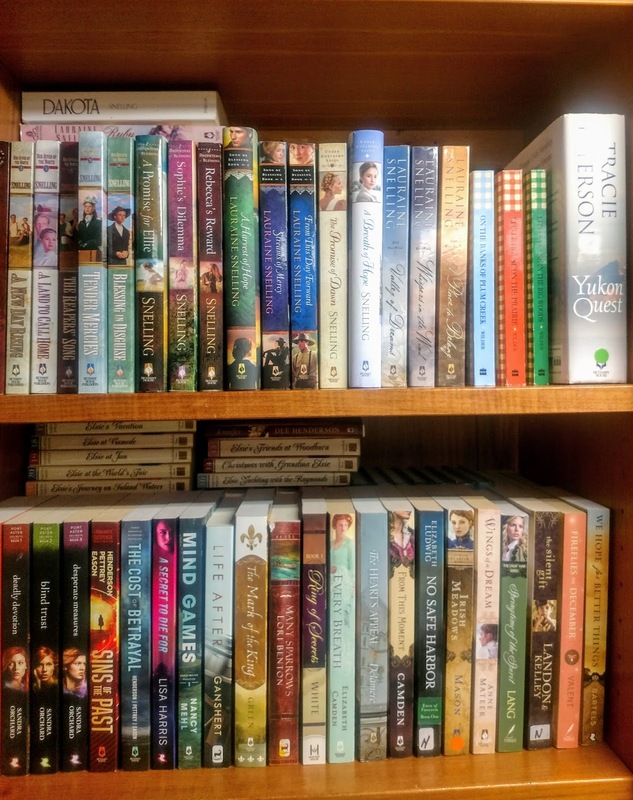 Here are a few "shelfies" from our team members. If you'd like to add your photo, just email it to shelfie@bookwormbanquet.com or text it to 623-688-2770 and we'll include it in this post.